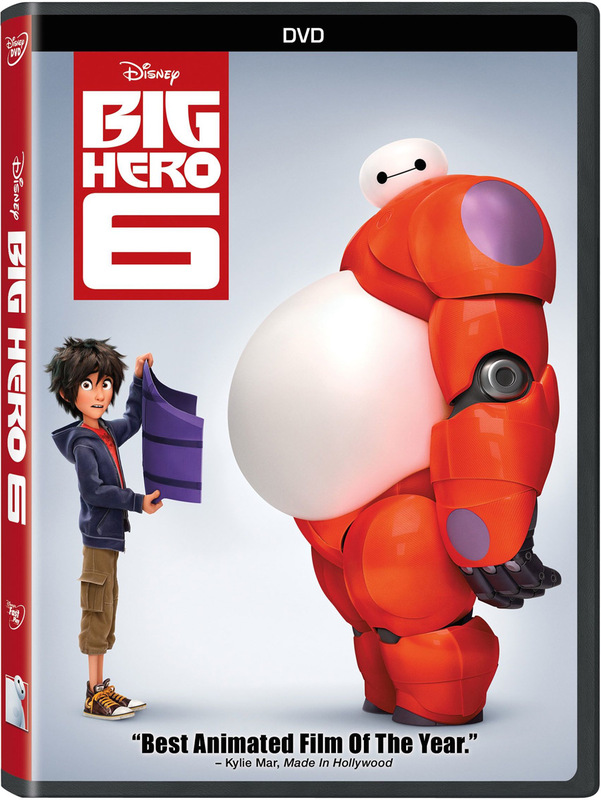 Walt Disney Studios Home Entertainment has revealed the release date, details and cover artwork for Big Hero 6 on Blu-ray, DVD, Digital HD and Disney Movies Anywhere. The animated action-comedy features the voice talents of Ryan Potter, Scott Adsit, Jamie Chung, Damon Wayans, Jr., Genesis Rodriguez, T.J. Miller, Maya Rudolph, James Cromwell, Alan Tudyk and Daniel Henney. 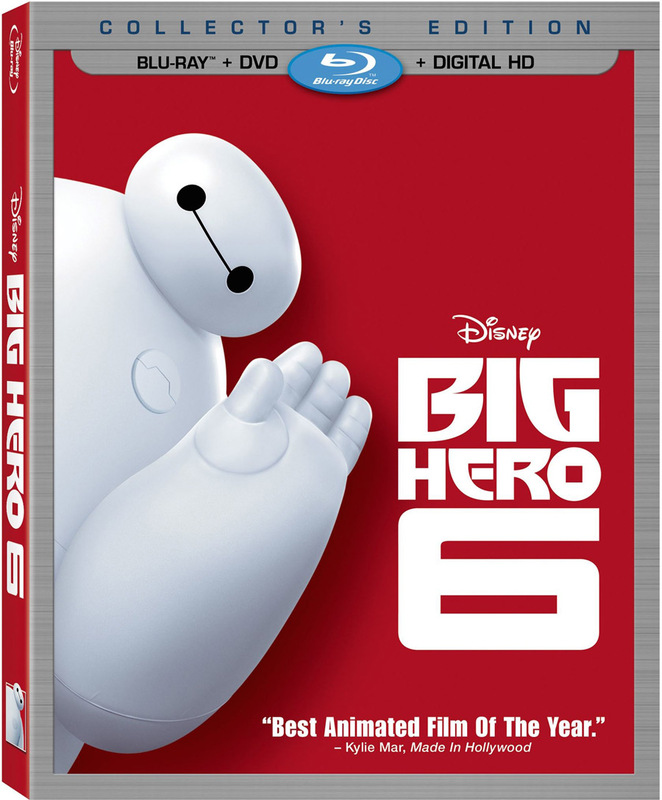 Disney’s Big Hero 6 will debut early on Digital HD/3D and Disney Movies Anywhere (DMA) February 3, 2015 and on Blu-ray Combo Pack, Digital SD, DVD and On-Demand Feburary 24, 2015. You can view the Blu-ray and DVD cover art and bonus features below.